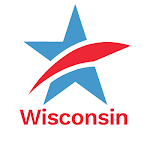 CC/WI is recruiting volunteers across the state for the nonpartisan Election Observer Program organized by our longtime coalition partner, the League of Women Voters of Wisconsin. 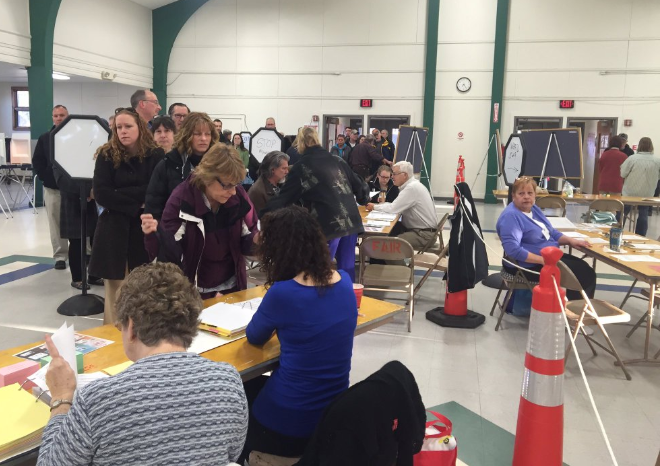 Volunteers will help ensure we have a fair election by watching for signs of voter disenfranchisement and intimidation, and by monitoring the way Wisconsin's new election laws and procedures are being applied. Even if you can only spare a few hours on Election Day, you can still sign on as an election observer! According to the League, past volunteers have said that providing this public service was both "very rewarding and educational" as they got to "see democracy in action and report on how well our voting procedures work and how they can be improved." Becoming an election observer is a vital way you can help maintain a strong democracy in our state, so don't put it off – sign up now! Just fill out the League’s online Election Observer Volunteer Form. Once you sign up, the League provides everything you need to quickly get up to speed: online training, a reporting form, a polling place assignment with flexible shifts, and an Election Day hotline number if you have a question or need to report a problem. If you have already volunteered, that's terrific – thank you! Please share this message with your friends, family – with anyone you think might be willing to be a part of this vital program. Help Protect the Integrity of the November 8th Election Tweet this!